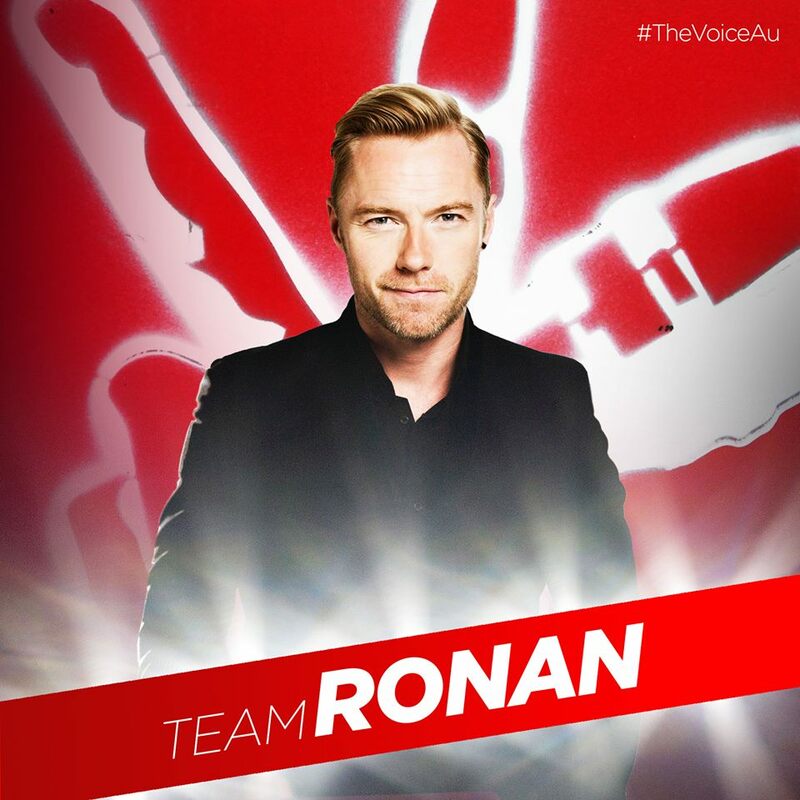 In an article in news.com.au, it has been confirmed that Ricky Martin will NOT be returning to 'The Voice' Australia. 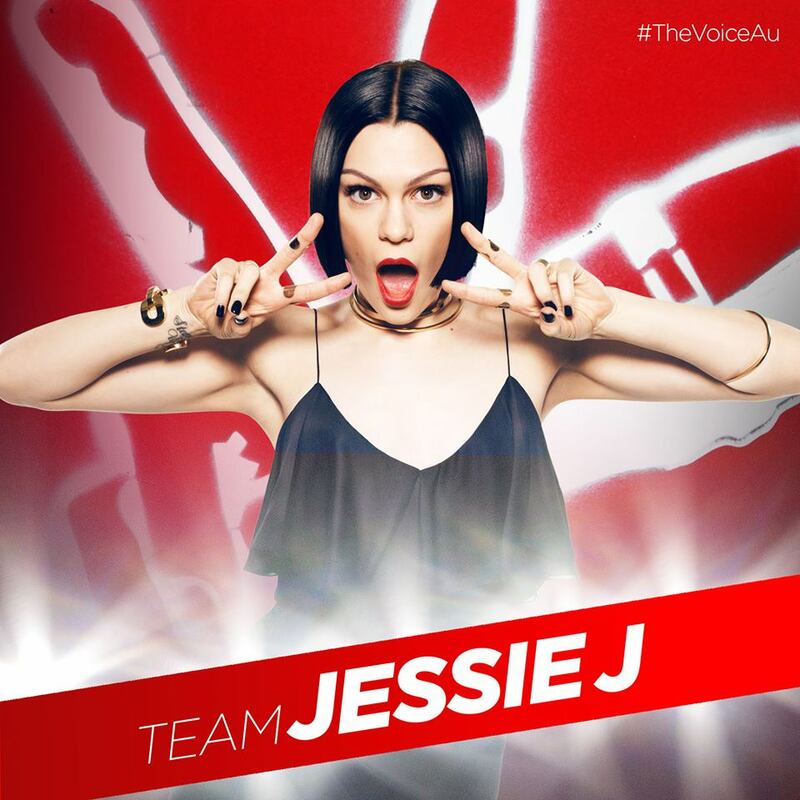 “Ricky remains a part of The Voice family." 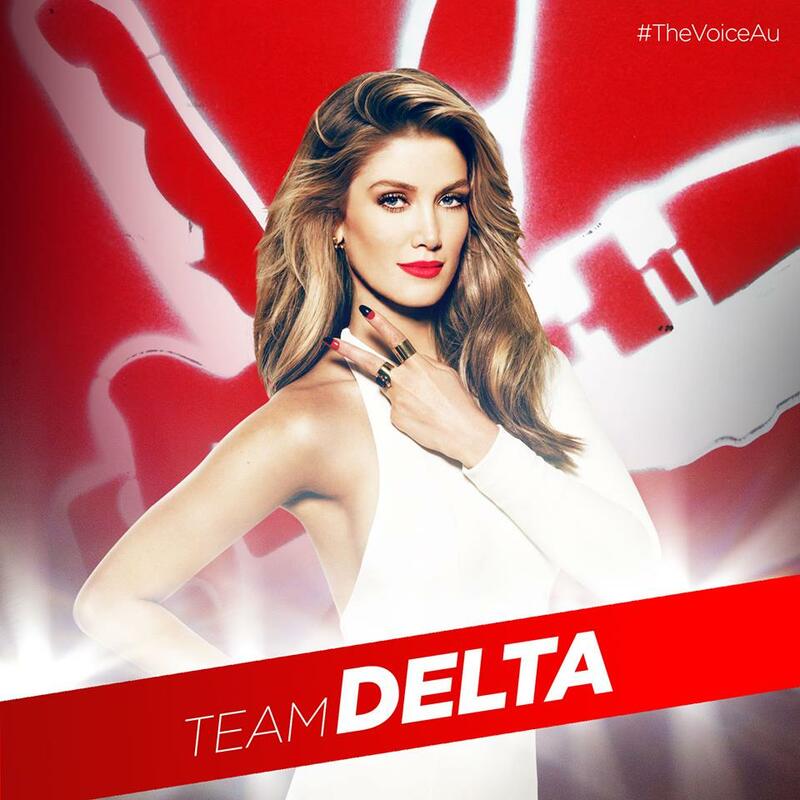 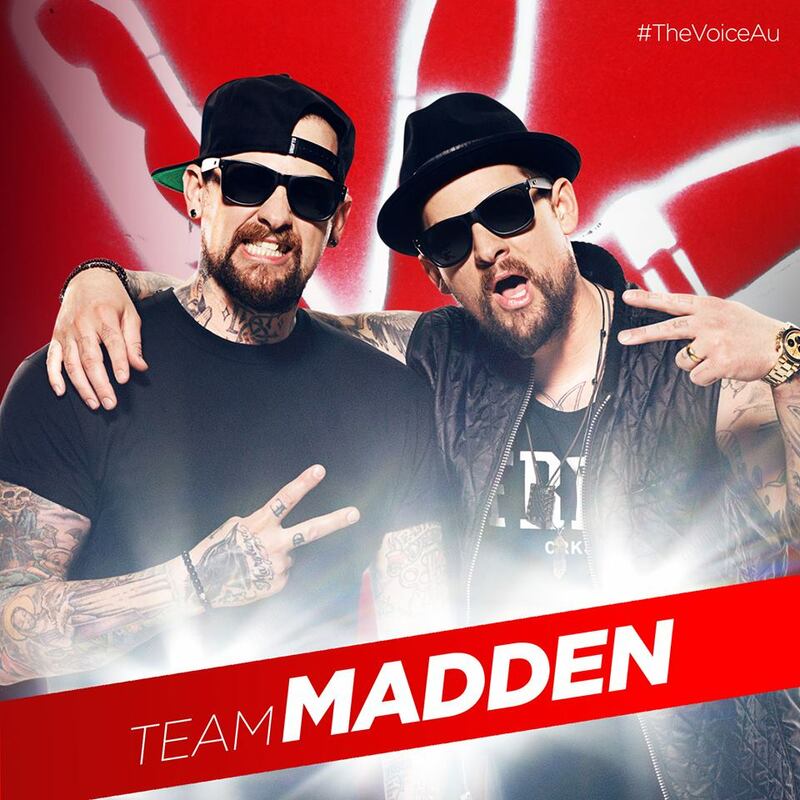 As then announced to the public minutes later on the show's Facebook page, Delta Goodrem, Jessie J and Benji and Joel Madden are all confirmed to return in 2016.